Get prepared for cold & flu season with our Natural Flu Prevention! Our Natural Flu Prevention is based on a two-pronged approach. Strengthen your body’s natural defences by boosting the immune system. 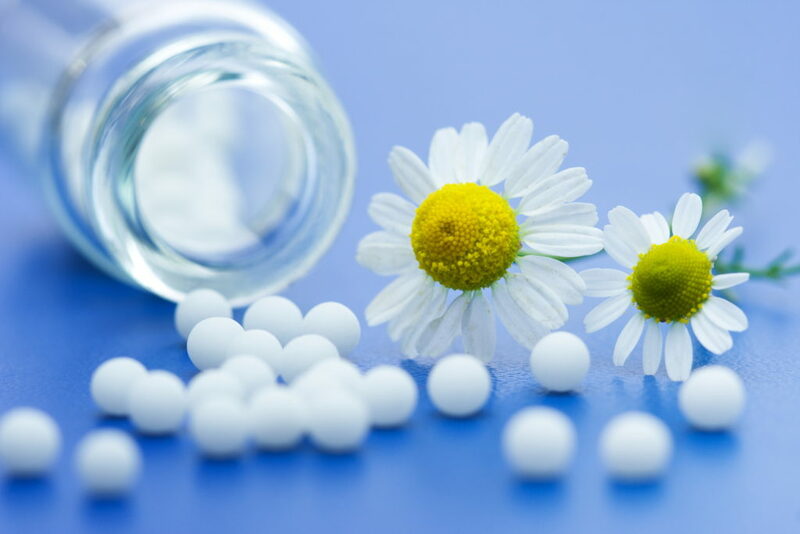 Through homeopathy, safely introduce the current strains of the flu in very small dilutions. What does the Natural Flu Prevention program involve? Step 1: A naturopathic/homeopathic oral liquid to boost your immune system. Depending on age range, we follow a specific and safe guide per dosing. Step 2: A homeopathic remedy which is dissolved under the mouth. Depending on age range, we follow a specific and safe guide per dosing. We will also offer counselling on how to further strengthen your immune system through everyday supplements. easy to administer, no scary shots! Interested in the Natural Flu Prevention Program? Contact us to book your spot.